Ethereum : Devcon4 / Ethereum Art Assets – Accessibility concerns and more broadly, the possibility of a curated art asset repo? Ethereum update: Devcon4 / Ethereum Art Assets – Accessibility concerns and more broadly, the possibility of a curated art asset repo? First of all, Devcon4 was amazing. Thank you to everyone that helped pull it off on such an epic scale! As a mostly back-end focused developer, Devcon4 really helped re-ignite my awareness of the importance of UX/UI and generally visual design in the difficult task of understandability of the systems we are BUIDLing. Many of the art assets used during the conference, from the crazy meme flair stickers, to the backgrounds used in so many presentations really summarize for me, how artwork can increase accessibility. On that note, I am curious how the owner(s) of said artwork would feel about releasing some of their hard work under a public, but respectable license so that they can be re-used (with reference to the author where necessary). I think the ecosystem could really benefit from more publicly licensed and easy to find art assets. Even if it’s memes. 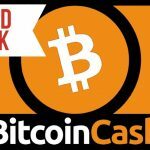 ***Maybe*** the foundation would be willing to curate a repository of such assets and their respective licenses? 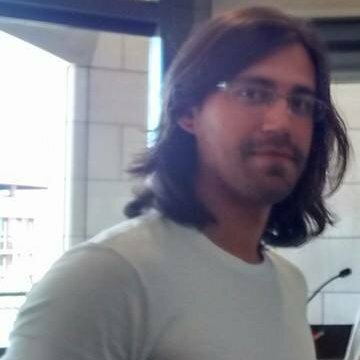 [This repo contains a nice example of the kind of art assets I am talking about](https://github.com/leonardoalt/devcon_iv_beamer_template/blob/master/images/title_logo.png). The problem? They are all PNG files and it’s confusing whether the repo license (in this case GPL3) actually applies to the included art assets. 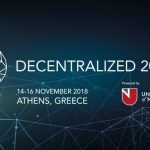 Previous article Blockchain : Is anyone else going to Decentralized 2018 Conference in Athens Next Week? Who are you looking forward to meeting most? Blockchain : Is anyone else going to Decentralized 2018 Conference in Athens Next Week? Who are you looking forward to meeting most?